Atlantan teachers are trying to set up a private school for LGBT students and those from LGBT families in the city. 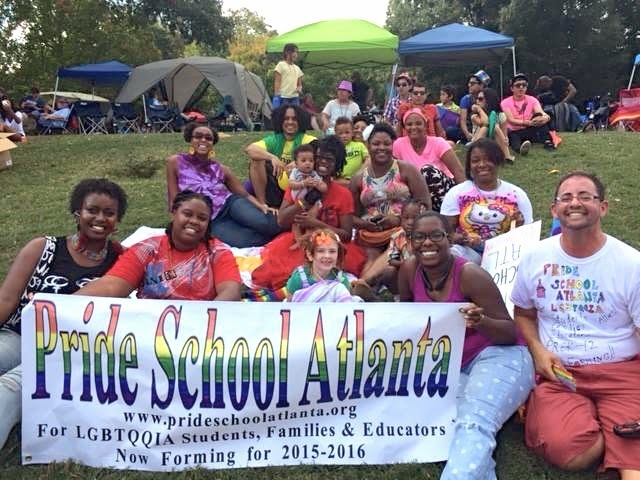 The school, which will be called Pride School Atlanta, already has a location but organisers are still trying to find funding. The mission is to provide a safe space for the school’s students while allowing them to be open about who they are. It will take students from ages 3 to 14 years old. Organisers hope to keep tuition down to £7800 a year per student. The school already has a location in the city, it will be running from a local Presbyterian Church. The school is planned to open this autumn. Organisers say they have joined the fight for the school because they have seen LGBT students struggle with schoolwork after facing homophobic bullying. I'm begging everyone! PLEASE don't do this. There are extremists groups that hate us and what we stand for as a community. IF this school is built, how hard do you think it would be for them to take out a 1,000 GLBTQ students with ONE bomb? Atlanta, you are a part of the same south as me and your parents should know by now, this is putting YOUR life in harm's way. PLEASE do not go forward with this. I'm also part of the LGBTQ community and I say GO for it..make a save haven for children under the rainbow. No one should live in fear..